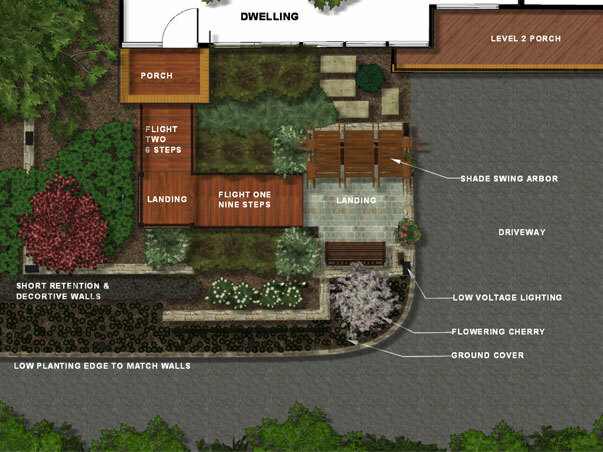 Through consultation with the client, identification of individual needs and desires, The Ground Crafter carefully maps the road to a successful project outcome. 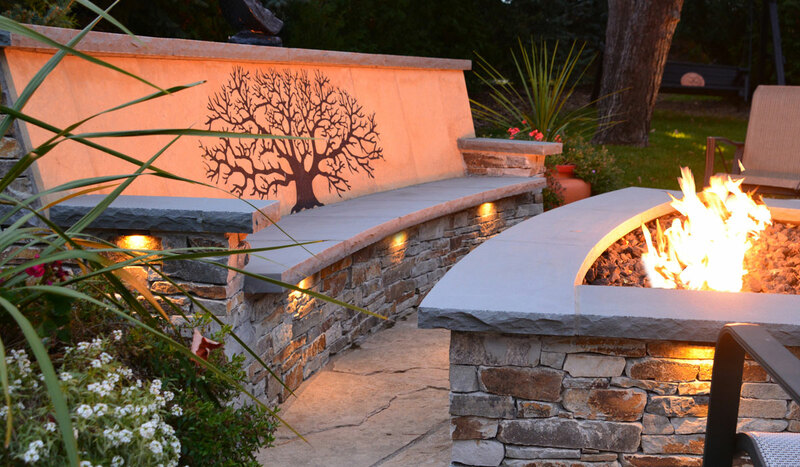 Meticulous steps are taken to submit a design that exceeds a client’s expectations, while maximizing the potential of the allotted space. 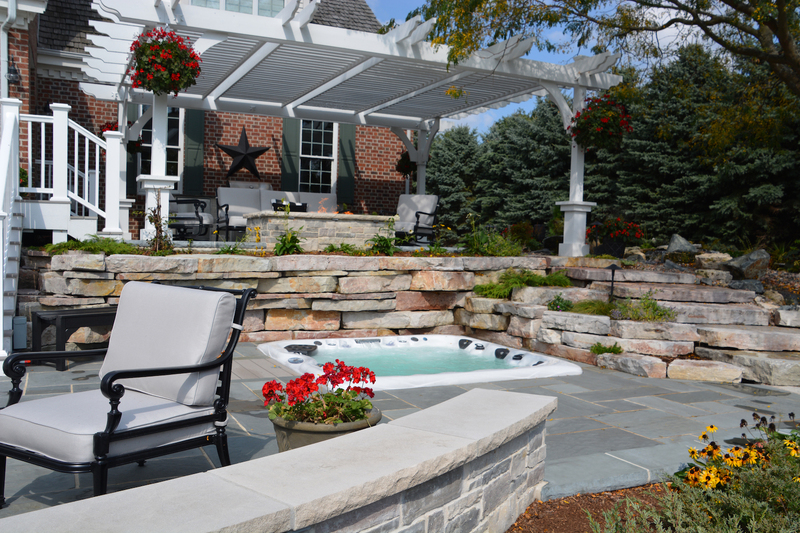 Hardscapes are literally the foundation of a design plan. 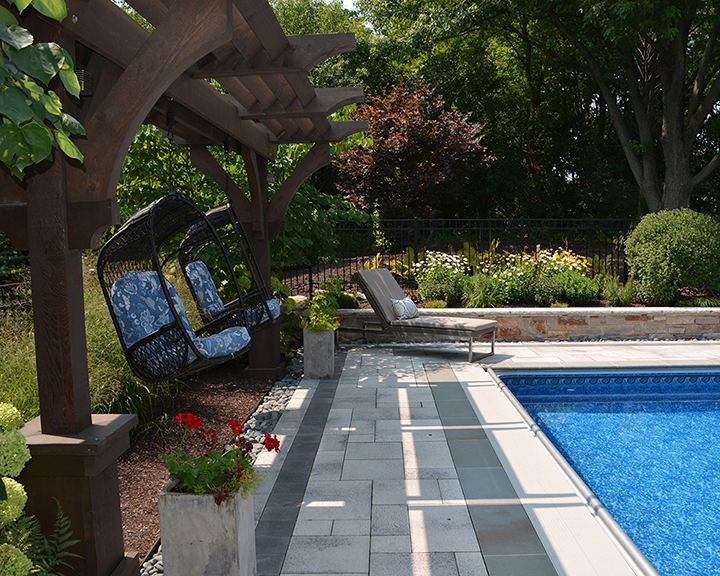 The Ground Crafter team is experienced in all types of hardscapes, i.e., driveways, walkways, patios, pool decks, etc. 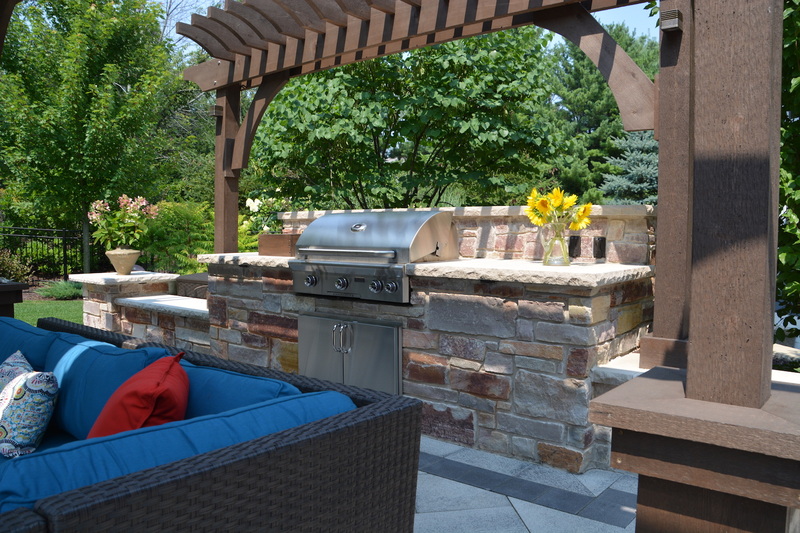 We are comfortable working with a variety of materials, such as brick, natural stone and wood. 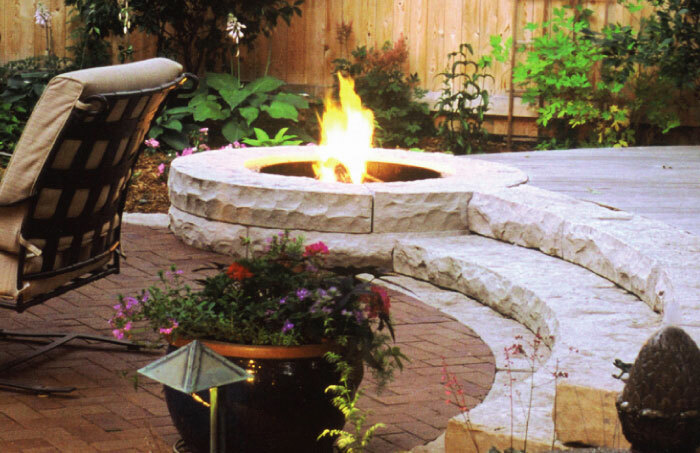 Our goal is an appealing design that is simultaneously durable and stunning. 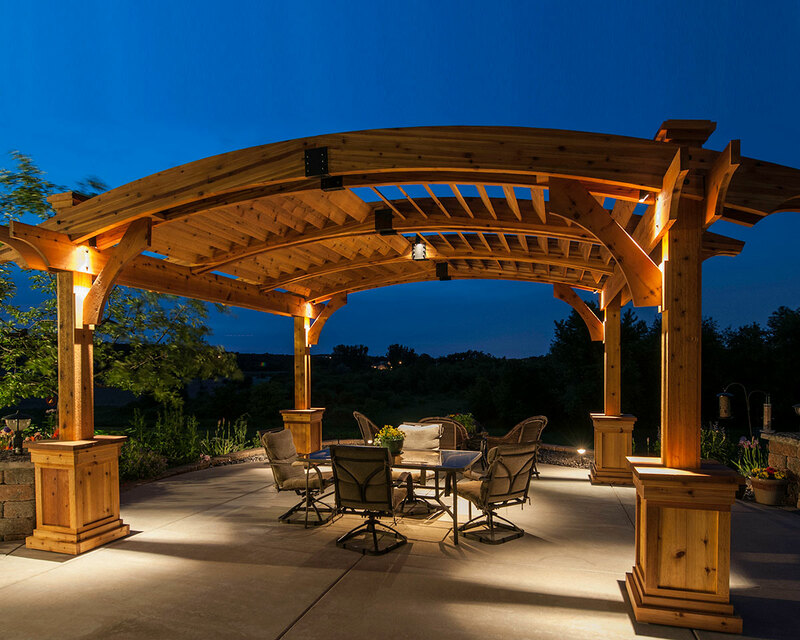 The Ground Crafter is a full service design group with a team of accomplished carpenters. 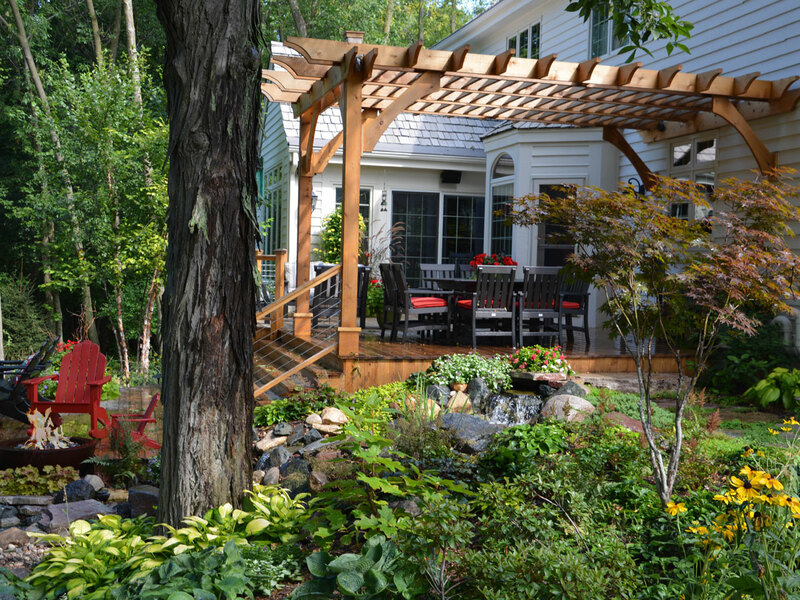 Whether looking for a built-in custom seating arrangement, decking, pergola, or other landscape accent, The Ground Crafter team can create a unique solution. 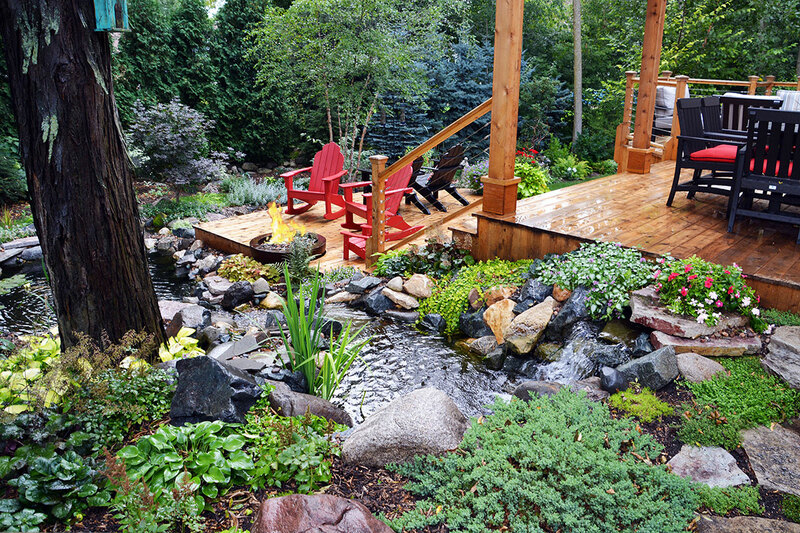 Enjoying the outdoors can be a bit more difficult in the Midwest. 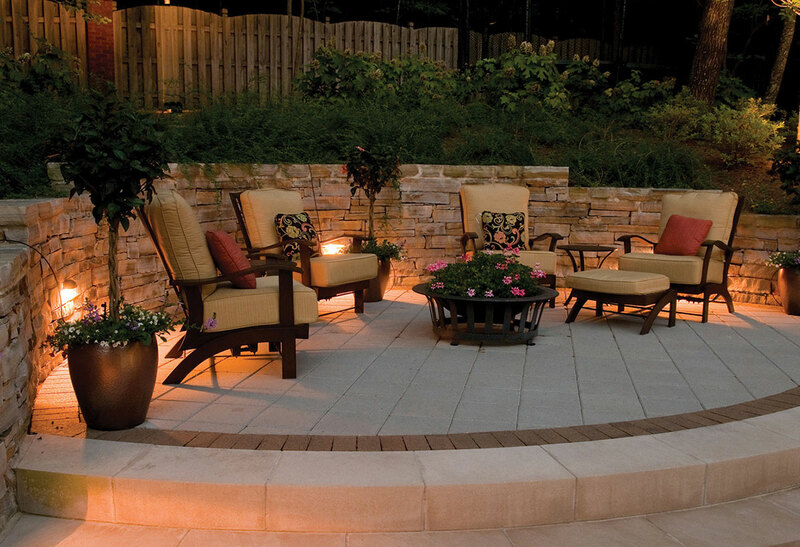 The chill of an early Spring evening, the nip in the cool Fall air, a pesky cool summer breeze; all of these can limit the use of a patio or deck. 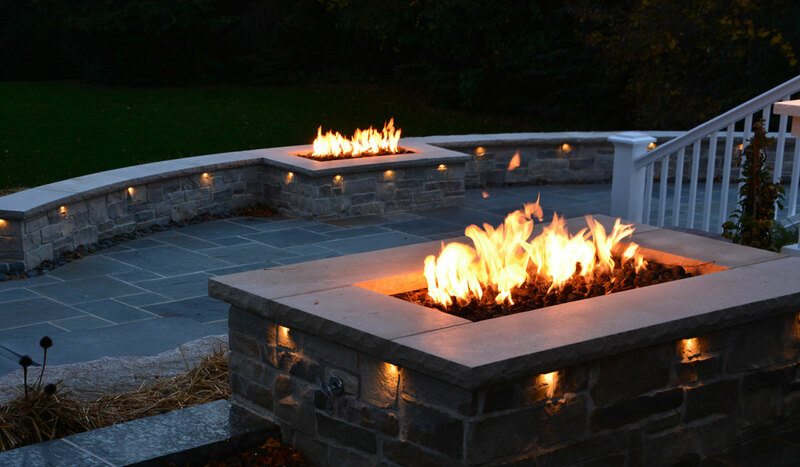 The Ground Crafter offers a wide variety of fire features to ensure maximum enjoyment of the outdoors. 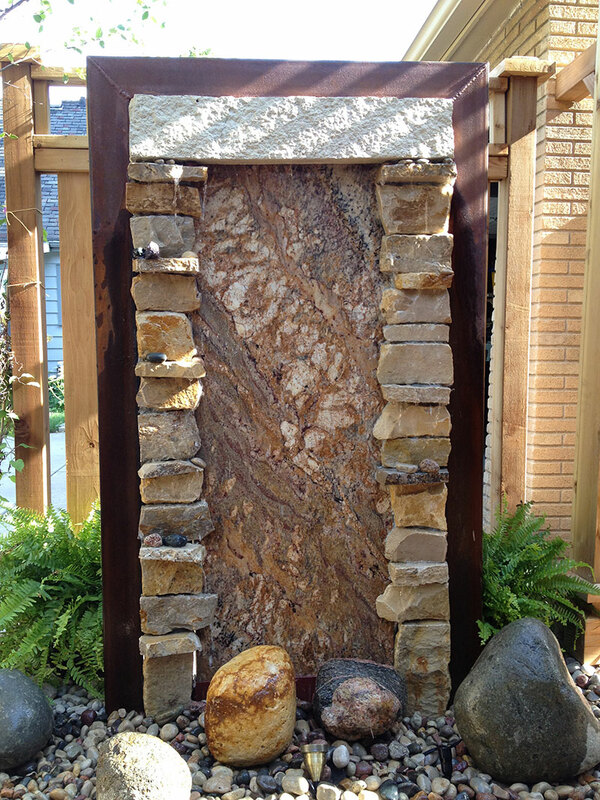 A water feature is a dynamic addition to any space, indoors or out. 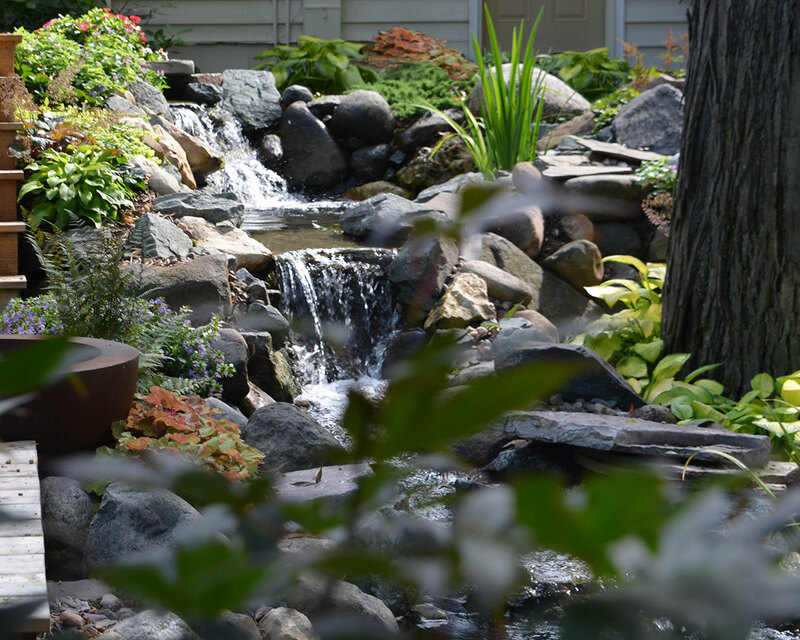 The sound and sight of moving water create an environment which speaks of peace and tranquility. 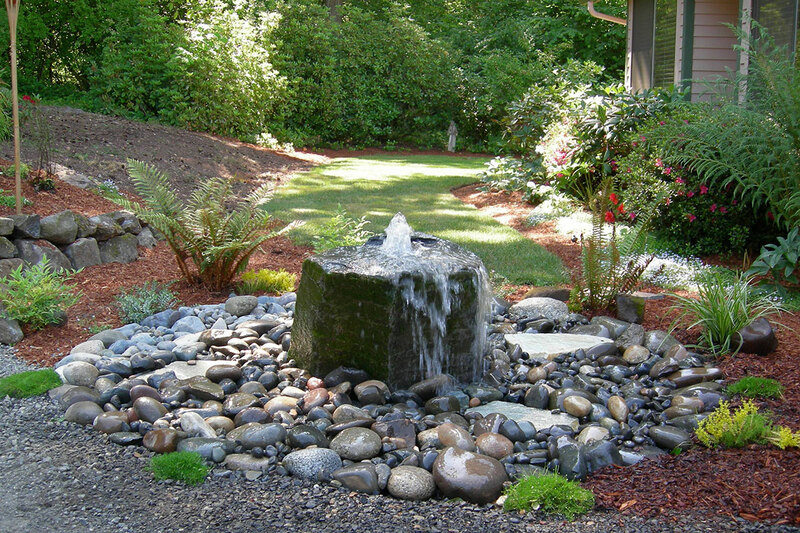 The Ground Crafter specializes in creating stunning waterfalls, ponds, and free-standing water features. 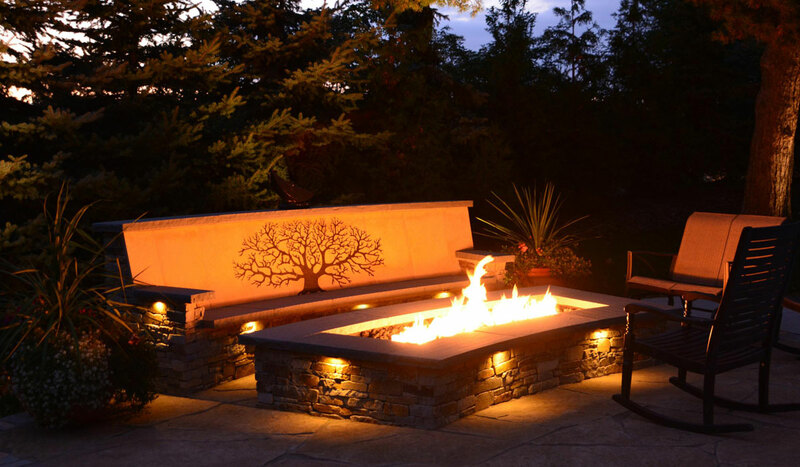 Each is designed specifically for its location and intended purpose, whether situated on a patio or deck, built in to a pond feature, or located in a kitchen or sunroom. 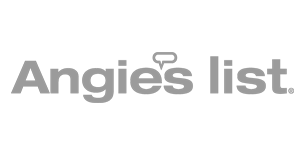 Size and scope are limited only by one’s imagination. 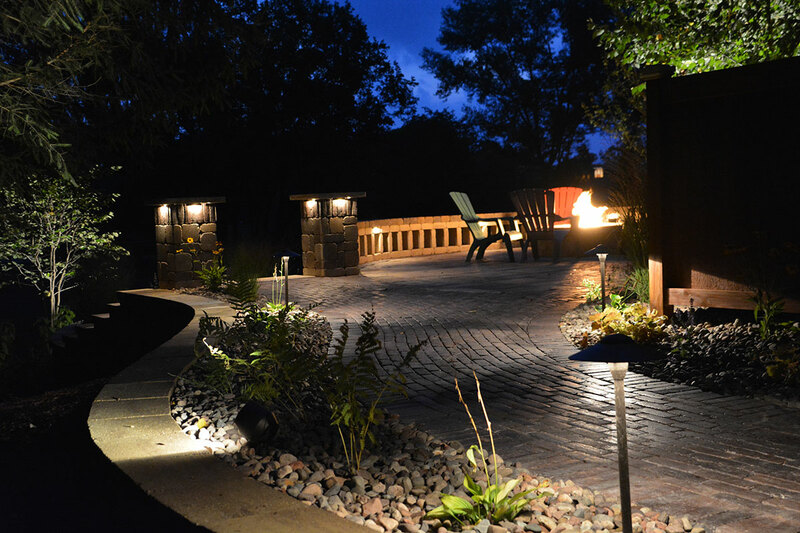 Outdoor lighting is an element that greatly enhances a newly implemented landscape. 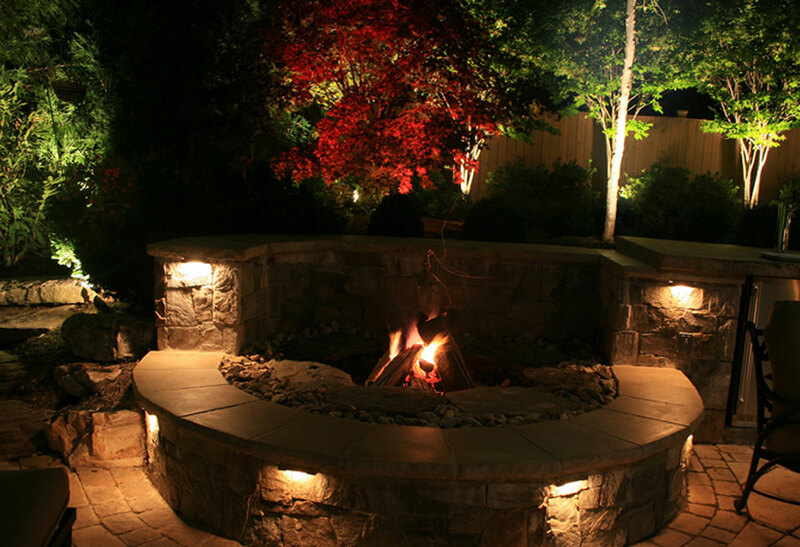 Whether used to illuminate areas for security purposes or to highlight an interesting architectural feature, the resultant dramatic punch to a project’s conclusion is an outstanding bonus and extends the scope of enjoyment in the area. 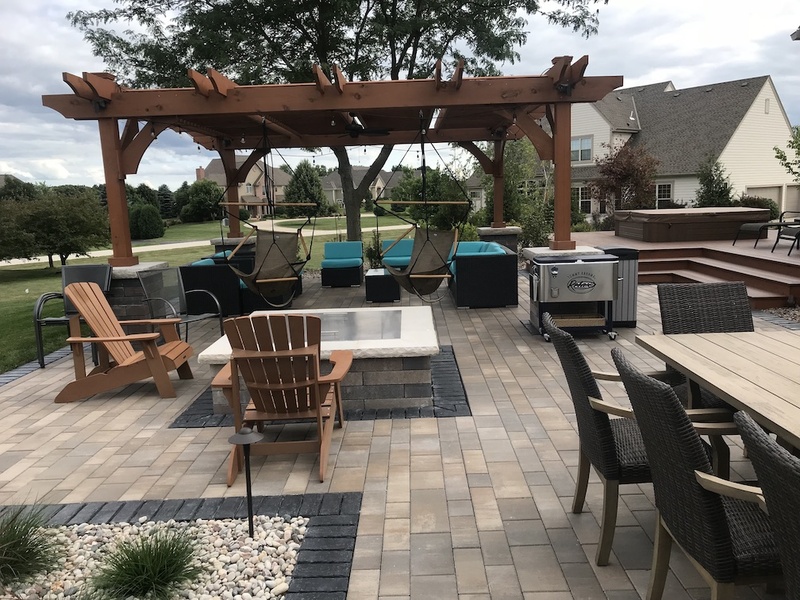 An increasingly popular feature requested by clients is the outdoor kitchen — a fully furnished cooking area with seating for entertainment of family and friends. 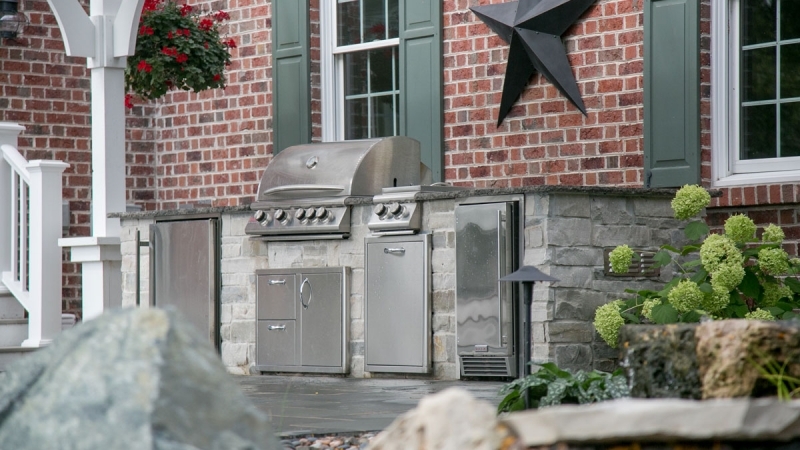 The Ground Crafter can design a fabulous, functional outdoor kitchen that can be incorporated in almost any area. 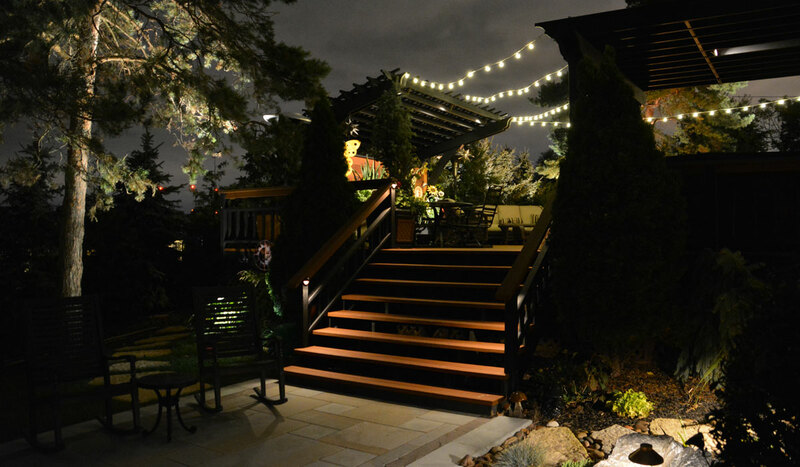 An elegant wood or metal fence can add a classic aesthetic to a residential setting, or it may provide that missing element of privacy from a neighbor. 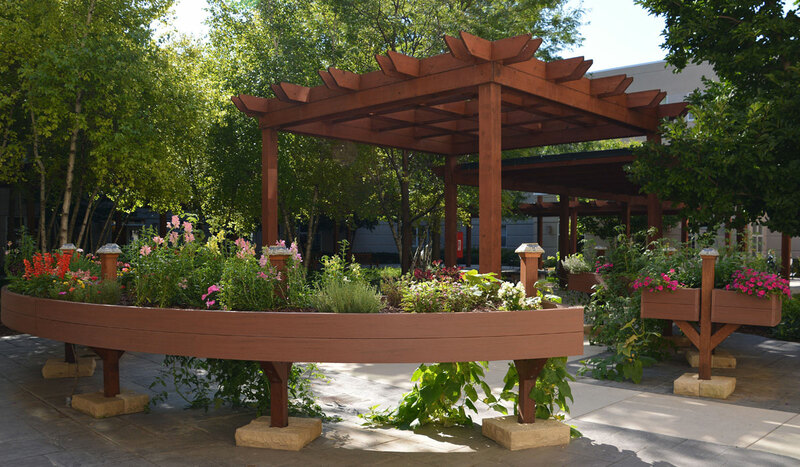 A commercial installation can offer a level of security to a property, as well as enhance the appearance of the grounds. 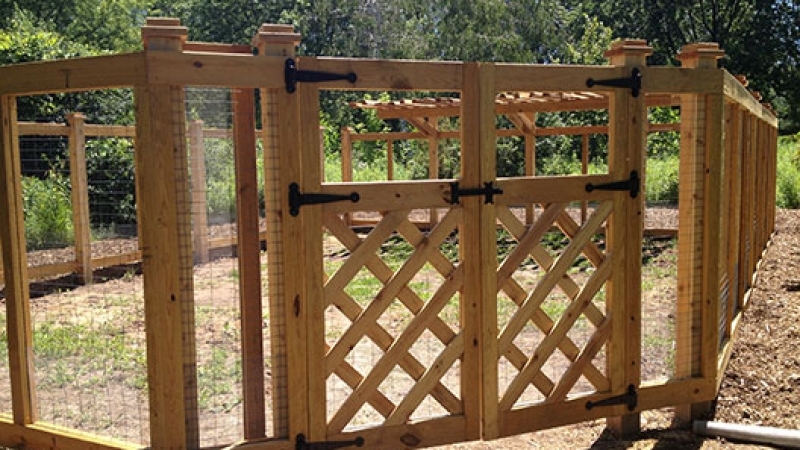 The Ground Crafter is able to design and construct a fencing application to address any situation. 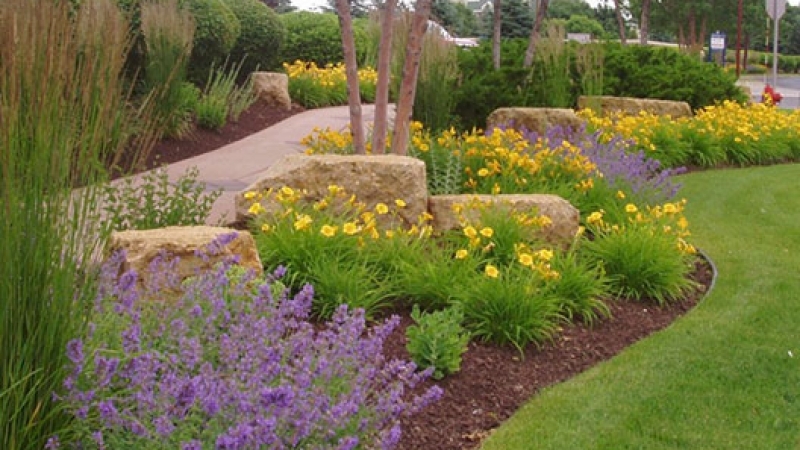 Soil preparation is the key element for the survival of landscape plantings. 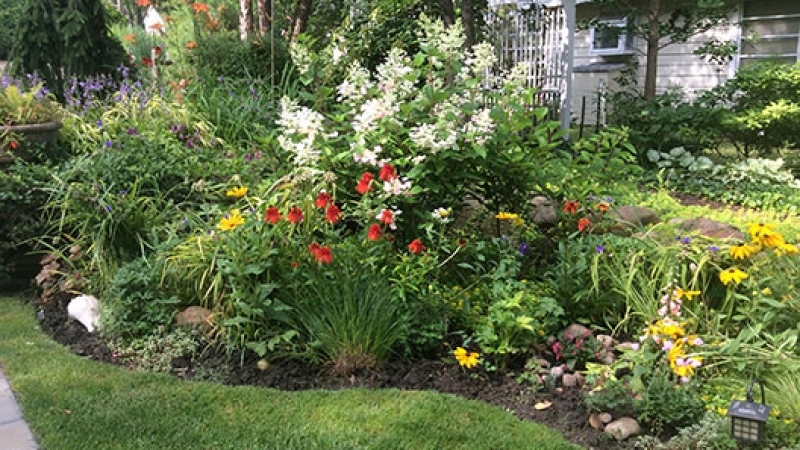 We understand the importance of bed preparation through soil testing, organic amendment and proper mulching. 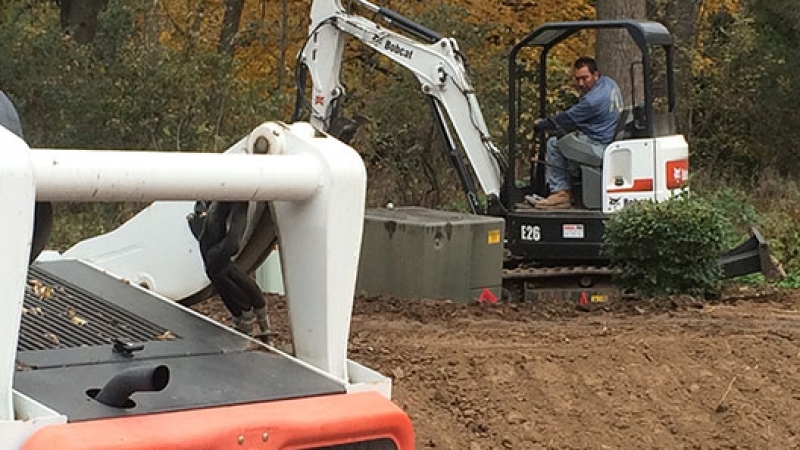 The Ground Crafter crew is diligent in its provision of this service to ensure a healthy medium for material growth. 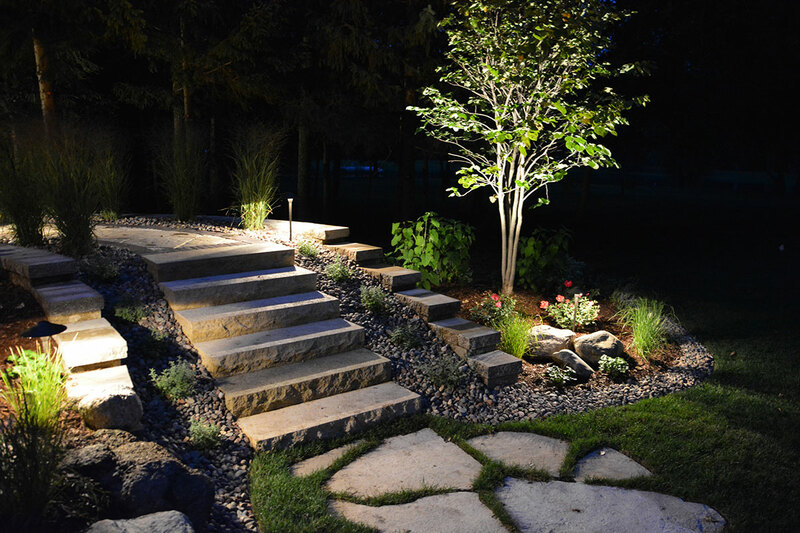 Whether installing a walkway on rough terrain or creating a tranquil garden on a steep slope, grading is a vital element in any landscape/hardscape project. 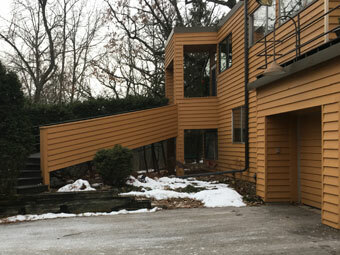 The Ground Crafter has the knowledge, skill and ability to provide site specific grading in all possible presentations. 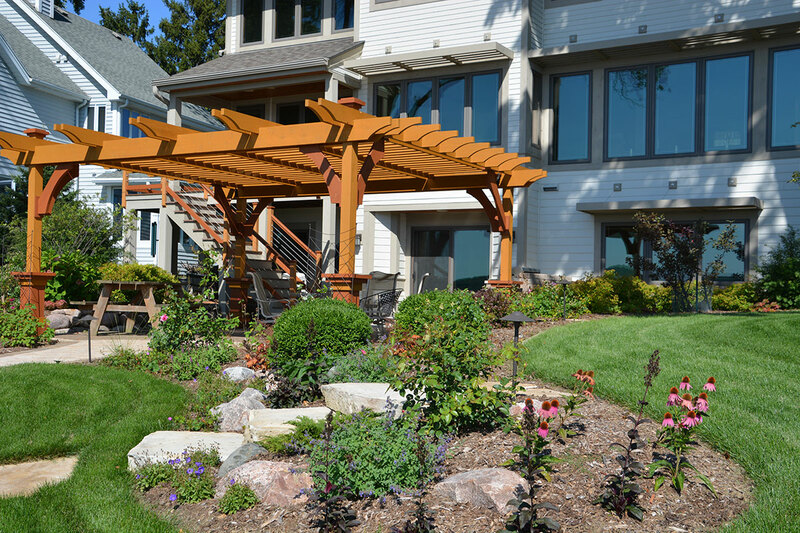 As a full service design-build firm, The Ground Crafter is adept at all types of plantings and installs. 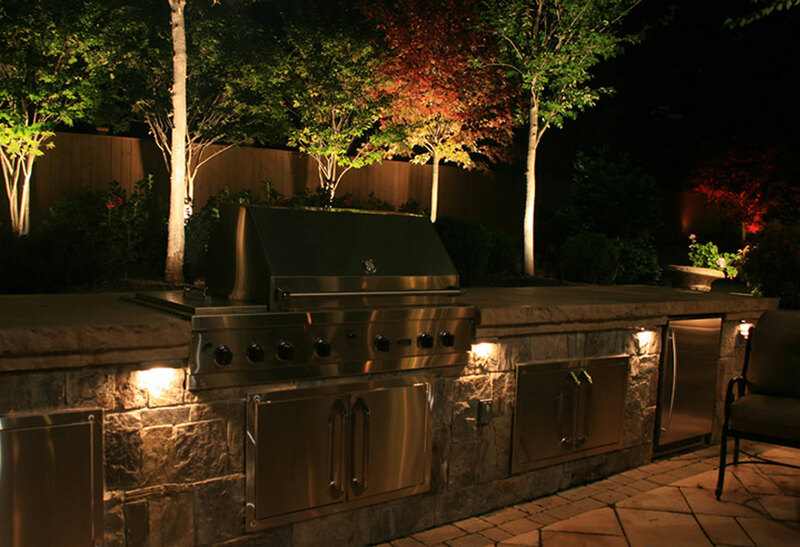 Our primary concern is to make sure that the plantings selected are those that will not only satisfy a client from an aesthetic standpoint, but will also be suitable for the type of maintenance that will be provided, either professionally or by the homeowner. 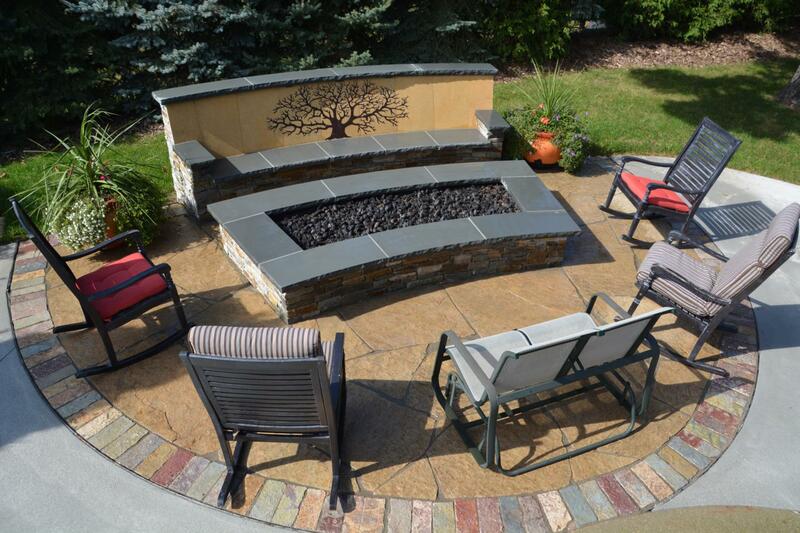 We do offer sod installation as one of our services. 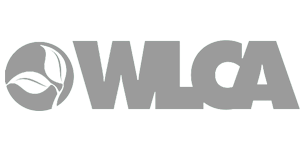 The Midwest climate offers a challenging variety of weather-related issues. 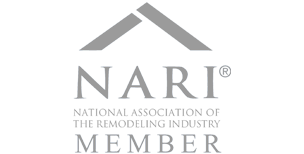 An integral aspect of our business is devising solutions for the prevention of water related damage to home and property. 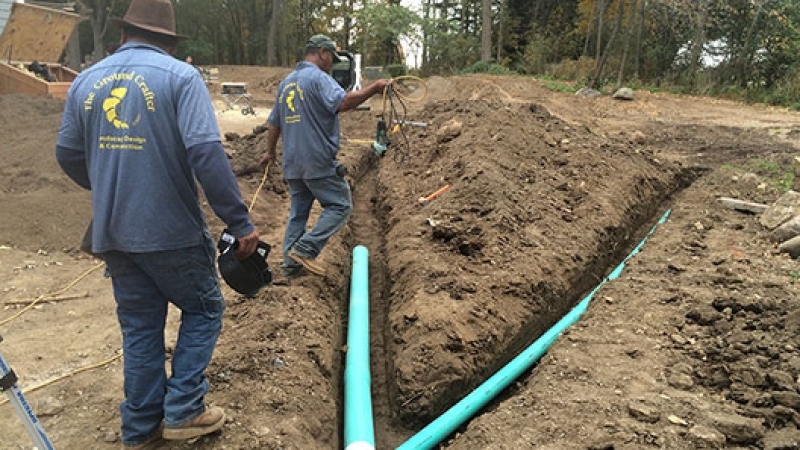 We are experienced in designing and implementing drainage systems to alleviate existing problems, as well as recognizing the potential for problems that might develop in the future. 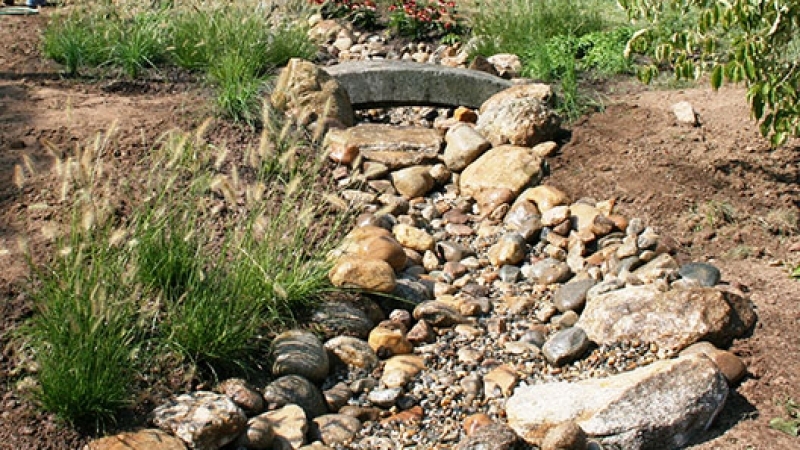 Although drainage and storm water solutions are developed to resolve run-off problems, a beautifully designed rain garden can often achieve the same results. 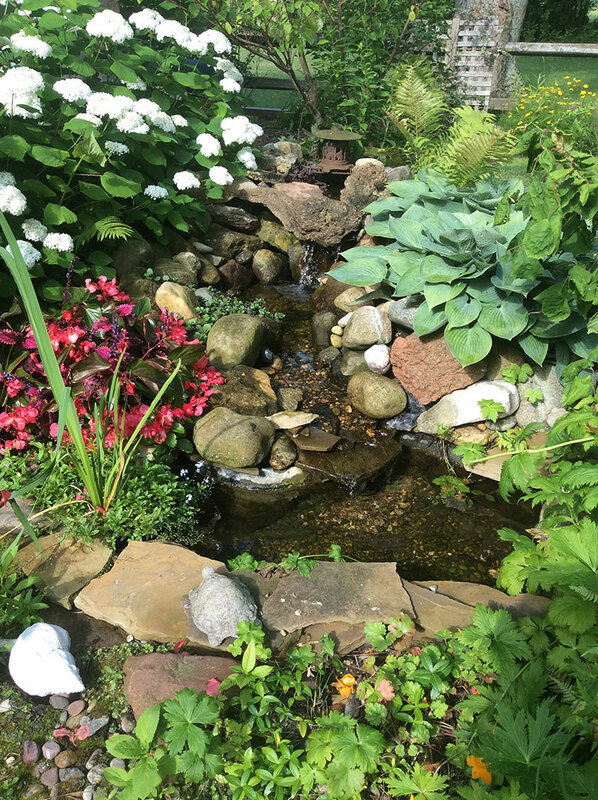 By directing the rainwater runoff into a newly created, sustainable ecosystem, not only has the problem been addressed, but it has also resulted in the creation of a lovely garden. 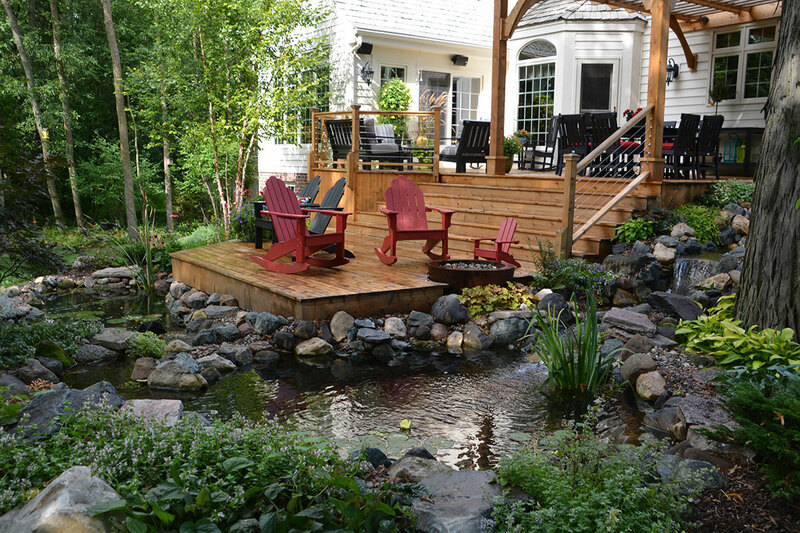 The rain garden is a source of enjoyment for the homeowner and provides a natural habitat for a variety of birds and butterflies, truly a win-win situation.